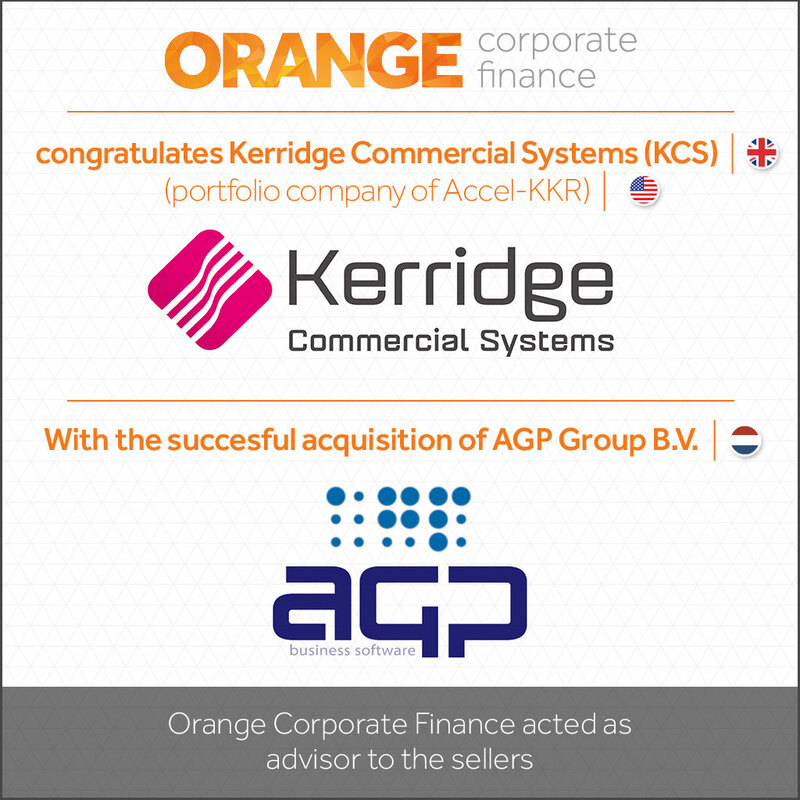 Orange Corporate Finance is specialised in providing companies and institutions with support and advice on matters relating to mergers and acquisitions. 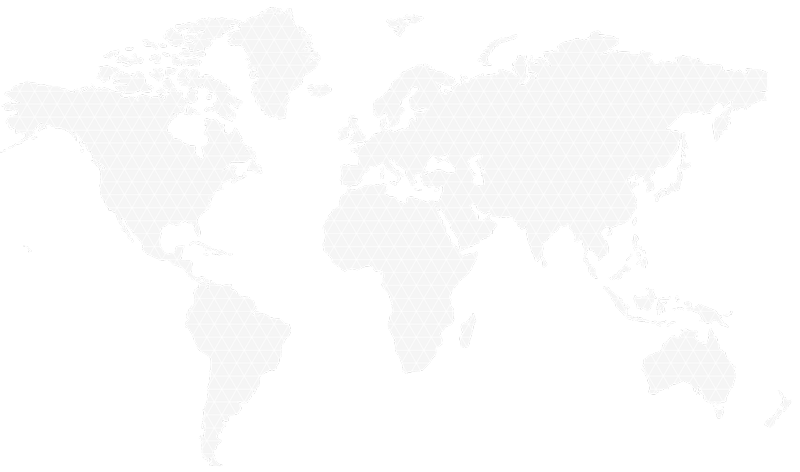 We have clients throughout the Netherlands as well as a number of foreign clients. We are active in a wide range of sectors, including the wholesale, industrial and service sectors, in the Netherlands and other countries. In the healthcare sector, we provide boards and regulatory authorities with advice on matters relating to mergers and acquisitions and on a range of other matters in the area of corporate finance. 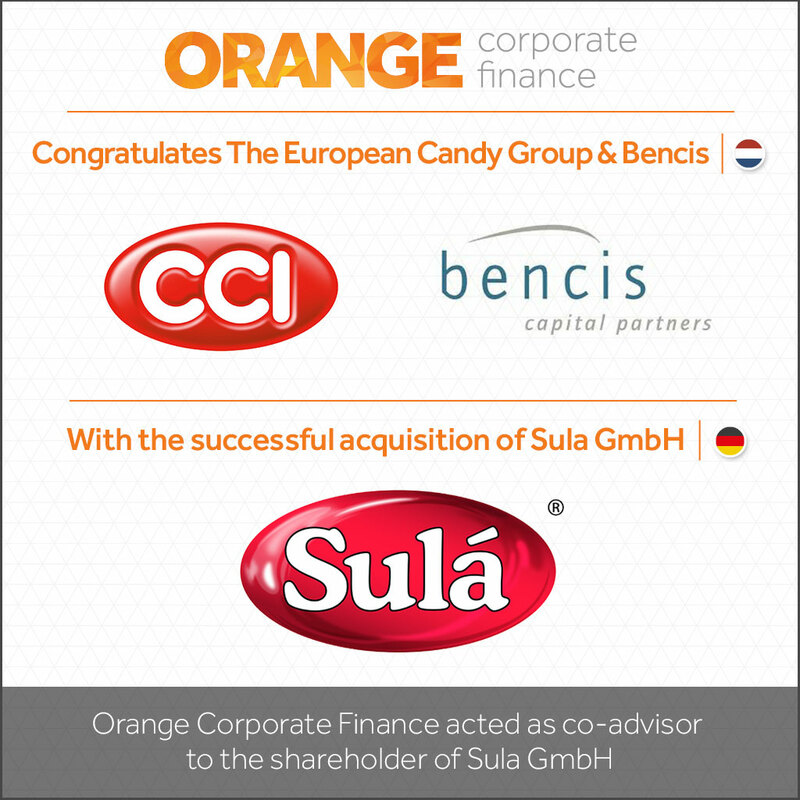 The history of Orange Corporate Finance can be traced back to 1996, when hardly any M&A specialists operated in the SME segment. 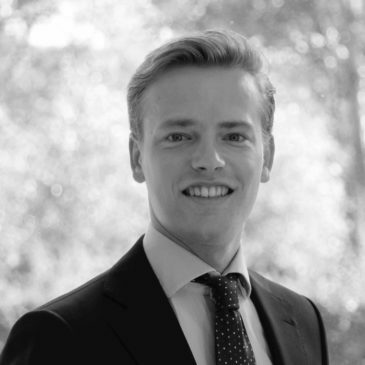 Around that time, Stefan Cuppers, the founder of Orange Corporate Finance, was involved in the foundation of one of the first M&A offices to focus exclusively on providing support for acquisitions in the SME segment. Over the years, our services have expanded to include larger, more complex transactions, including cross-border transactions. Over the years we have provided support for a great many transactions. We have had the pleasure of studying a large number of companies and industries in depth. We are proud to be able to say that in many cases we were able to exceed our clients’ expectations. Teamwork is at the heart of what we do. Our achievements would not have been possible without the efforts made by our team, our fellow advisers and the clients that have placed their trust in us and have been open to our advice. The people who work for Orange Corporate Finance are a close team of ambitious, well-educated professionals who have specific experience, backgrounds and contributions to make. 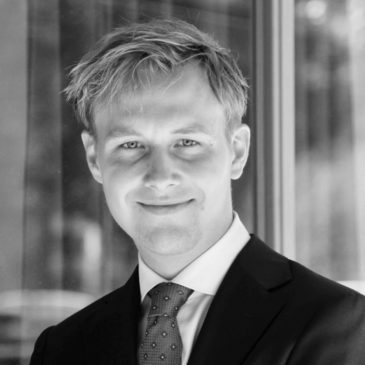 At the end of 2014, founder Stefan Cuppers decided to return to what motivates him the most, “providing professional, dedicated advice to business owners and directors”. With regard to professionalism, Orange Corporate Finance stands for integrity, reliability and excellent services. Our dedication is demonstrated by our friendly, sincere, attentive, passionate approach. 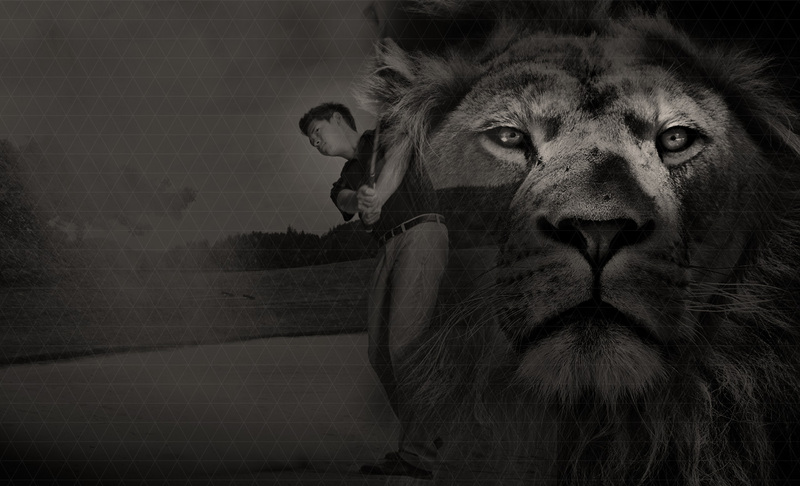 In our experience, an advisory process that is properly prepared and conducted makes all the difference. Over the years, we have been fortunate enough to work for a large number of clients and build lasting relationships with many of them. Mutual respect and trust are essential for this, and provide a great deal of motivation. In essence, we provide rational advice that comes from the heart. Orange Corporate Finance is a close team of professionals who have sound knowledge and experience in the area of mergers and acquisitions. We have opted for a sound, high-quality approach, which is reflected in the care with which acquisition processes are prepared and carried out. Founder Stefan Cuppers is responsible for day-to-day management. Over the past 20 years we have provided support for clients on a large number of cross-border transactions, including a number of transactions for or involving listed companies. In these transactions we represented a Dutch seller or a foreign buyer, or both the buyer and the seller were based abroad. 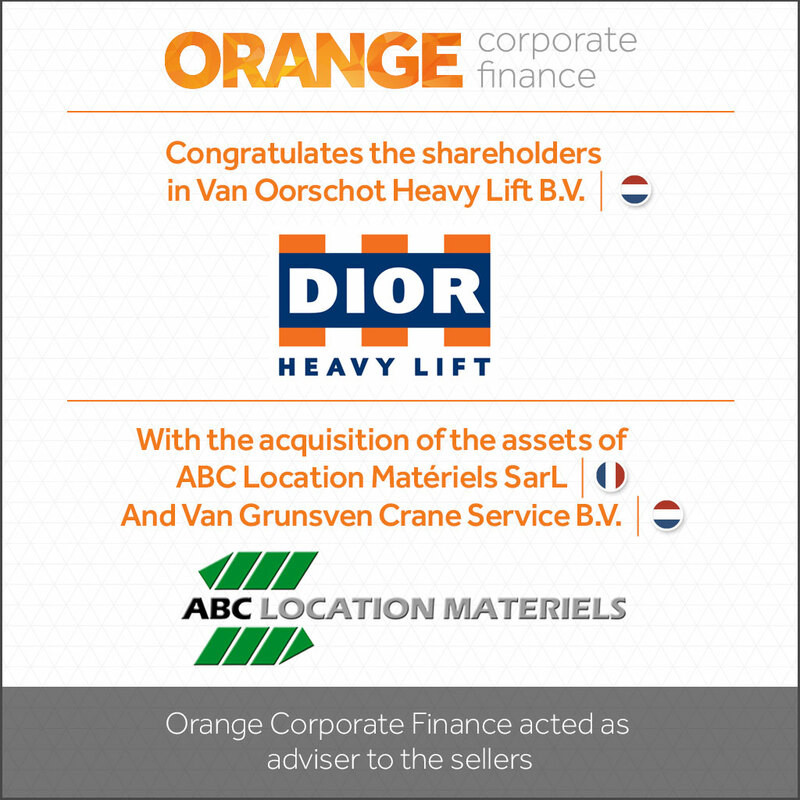 Orange Corporate Finance has its own international network of M&A offices, and therefore has access to the latest local expertise and a local network. 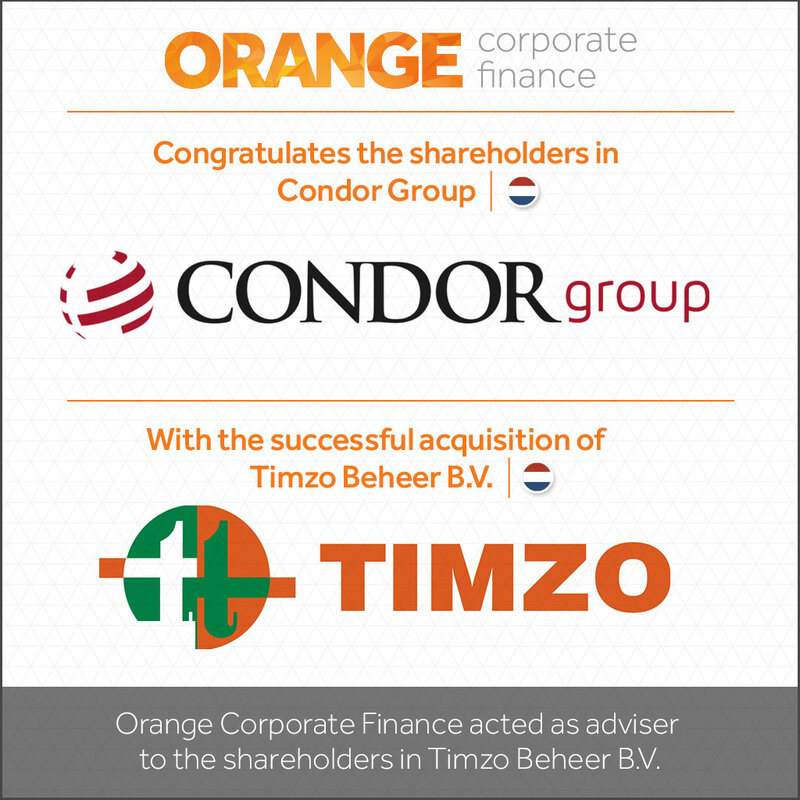 Thanks to our international corporate finance network, we are able to find potential foreign buyers for Dutch clients and can provide support for our Dutch clients when they carry out international transactions. Talks do not always result in a transaction. Over the past few decades, Orange Corporate Finance has conducted talks and negotiations with prospects from a great many countries, often at their offices. These frequently resulted in a company being bought or sold. Needless to say, we obtain support from local legal and tax specialists during the preparatory phase and when carrying out the actual transaction. Valuing a company often forms a fixed part of the support provided for an acquisition or sale transaction. Our specialists also perform company valuations for many other reasons. These include estate planning and valuations required when new shareholders join the company in the context of emigration (including for tax reasons). In a number of cases, external finance is vital in order for your plans to succeed. Sometimes external finance is desirable as a way of optimising the asset structure within the company. We have expertise in the latest forms of finance and have our own extensive network of contacts. Whether you want to obtain a bank loan, refinance a loan, or raise equity capital or venture capital, we can be of assistance to you. Every selling process requires an individual approach. Your wishes and objectives provide the starting point for the process in which we jointly decide on the best approach for you. We carry out incisive analyses of the company and the market, and draw on our own national and international network, in order to identify relevant prospects and bring the transaction to a successful conclusion. Making early preparations for a planned transfer of ownership increases the chances of concluding a successful transaction. In this context, creating value and making the company more easily transferable are key concepts. We are happy to provide you with advice at an early stage, which will enable us to provide you with the best possible support at a later stage when the actual transaction takes place. 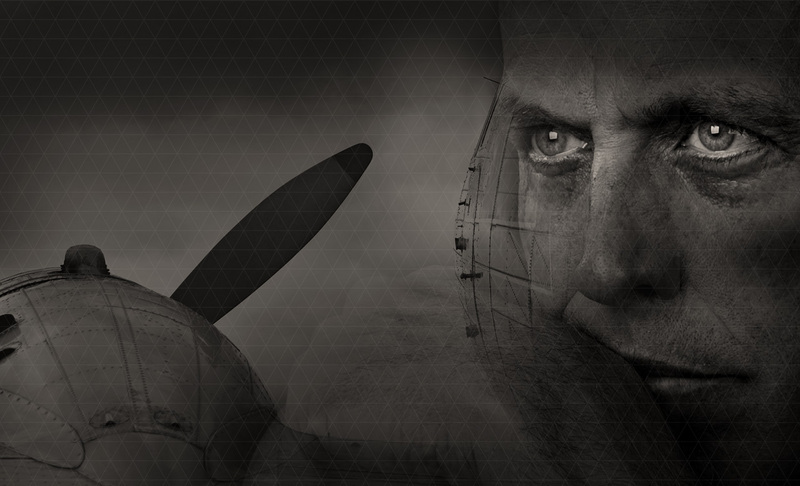 Taking over a company or a division creates many opportunities, but it also entails risk. Incisive analyses, sound experience, perseverance, creativity and our skills in the area of transactions go a long way to helping ensure your acquisition is successful. You have certain objectives that you wish to achieve by carrying out acquisitions. In many cases, we also have relevant sector expertise in your specific industry. If you wish, we can act as your sparring partner to help you decide on your objectives and how these are to be translated into your acquisition strategy. We know the potential acquisition targets or can quickly identify them for you. Formulating a clear acquisition strategy and sharing it with the parties directly concerned helps avoid issues relating to opportunistic actions. Whether you are approached directly or actively enter the market yourself, you will know which criteria your acquisition target needs to satisfy. Over the past 20 years Orange Corporate Finance has provided support for transactions in a wide range of sectors. If you would like find out whether we have specific experience in your sector, please contact us. 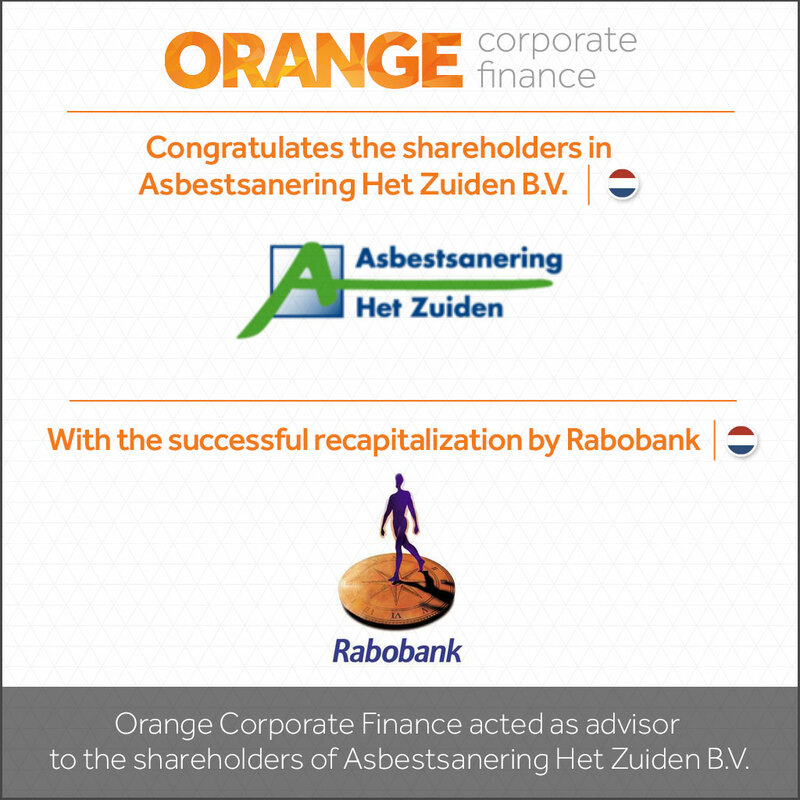 Orange Corporate Finance has been active in various segments of the healthcare sector since 2003. We provide advice related to corporate finance and governance issues to companies and institutions in the hospital, nursing and care home, home care, rehabilitation, dentistry, orthodontics and psychological support segments, as well as to a number of independent clinics. transactions in the ICT sector. Technological advances have led to the development of pay-per-use earnings models, and the trend towards increased scale is continuing. At product level the market is the European market, and sometimes a global market. 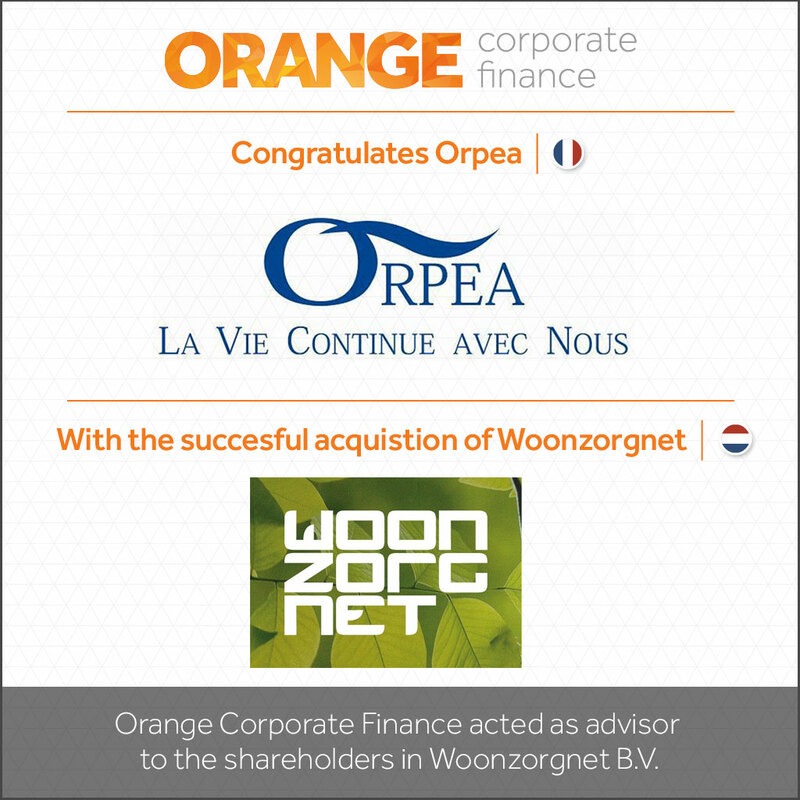 Orange Corporate Finance is able to form a clear picture of the company, its business model and potential national and international targets. The offices of Orange Corporate Finance are located in Eindhoven, the Brainport region that is home to many industries and suppliers which play a dominant role in Europe. These include the high-tech, food-processing and manufacturing industries. We therefore have an extensive track record in the industrial sector. We have provided support for a number of transactions within the business services sector. In recent years there has been a move towards internationalisation, often within Europe, and this trend is continuing unabated. Increasingly, we have seen that service providers are expected to follow their clients in terms of international expansion and provide them with services around the world. Given the limited expectations for growth within Europe, other parts of the world, such as fast-growing regions in Asia, Africa or Latin America, are becoming increasingly interesting as areas for expansion. The importance of the transport and logistics sector to the Dutch economy cannot be underestimated. A wide variety of companies are active in this sector, ranging from road and waterborne transport to national and international players that focus on 4PL services and follow an ‘asset light’ strategy. 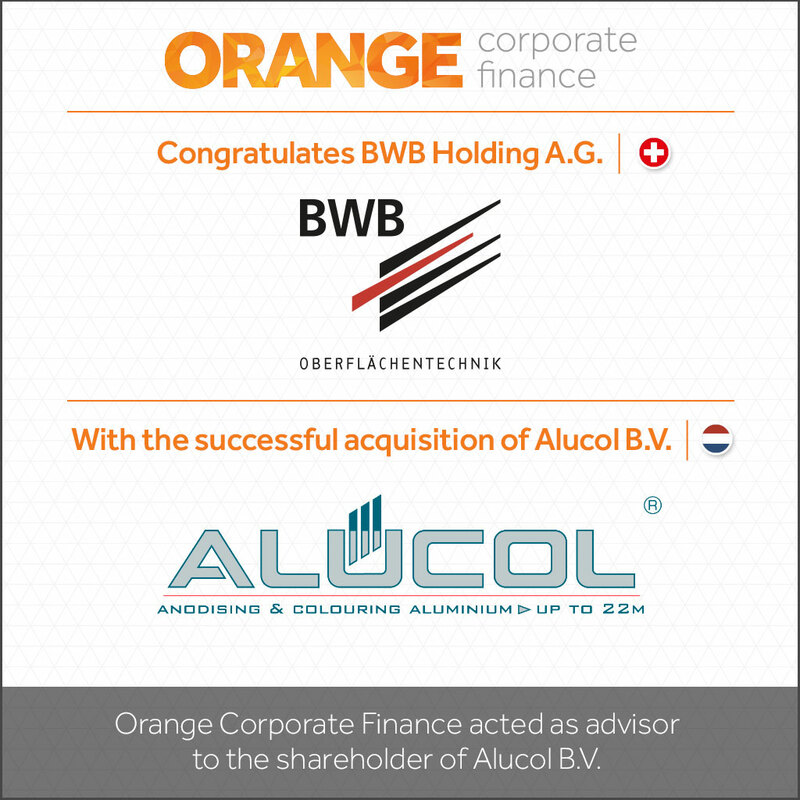 Orange Corporate Finance works for clients active in various segments within the transport and logistics sector, including a number of multinationals. The wholesale sector operates in a dynamic playing field. Far-reaching consolidation has led to radical changes in a number of market segments. Identifying developments in good time, while taking into consideration the specific characteristics of the wholesale sector, presents opportunities and challenges. We would be happy to provide you with advice in this area. I first met Stefan when I bought my company. 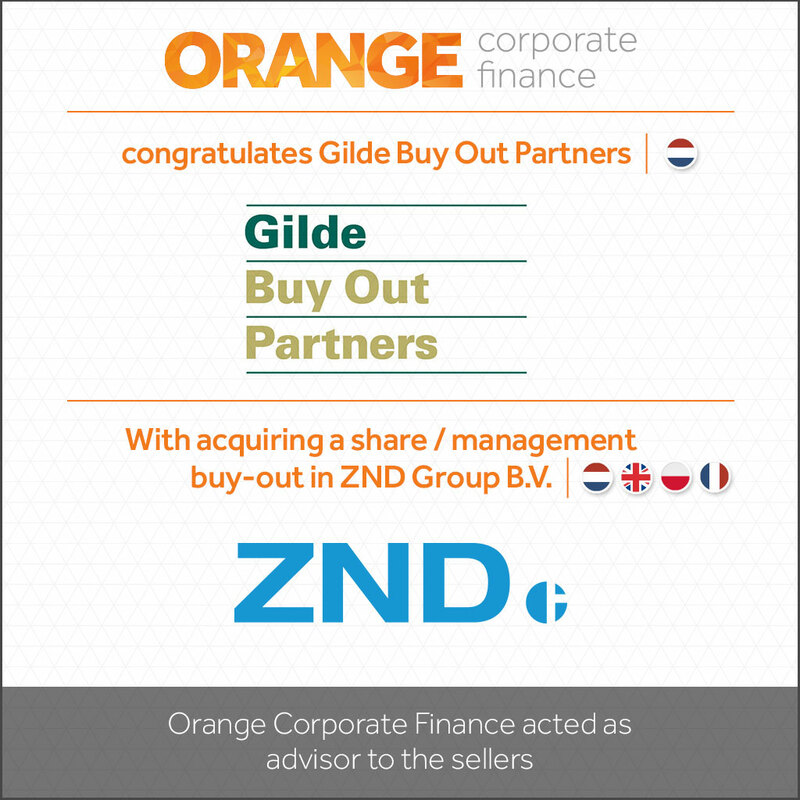 I had sold ZND to Hombergh Holdings several years earlier, and in 2012 I had the opportunity to buy back the shares. The process needed to be completed quickly, negotiations had to be conducted with the seller, and approval had to be obtained from a number of bank lenders. 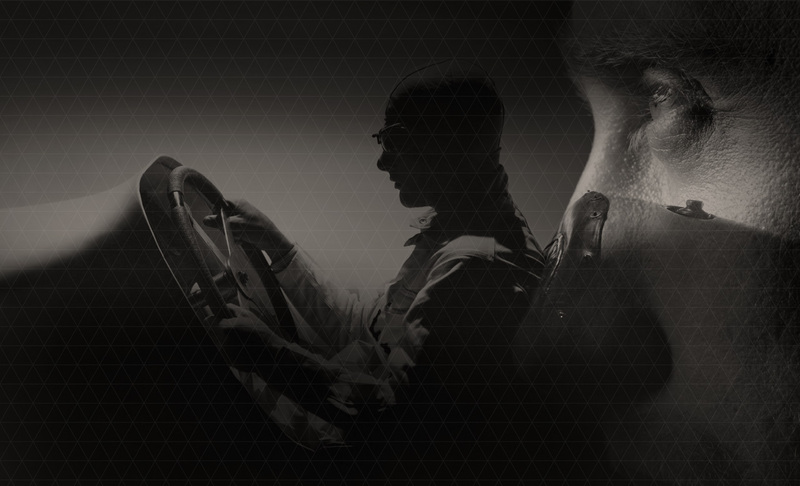 Stefan accomplished a great deal in a very short space of time, was available 24 hours a day, 7 days a week, and played a key role in bringing about the successful completion of the transaction. 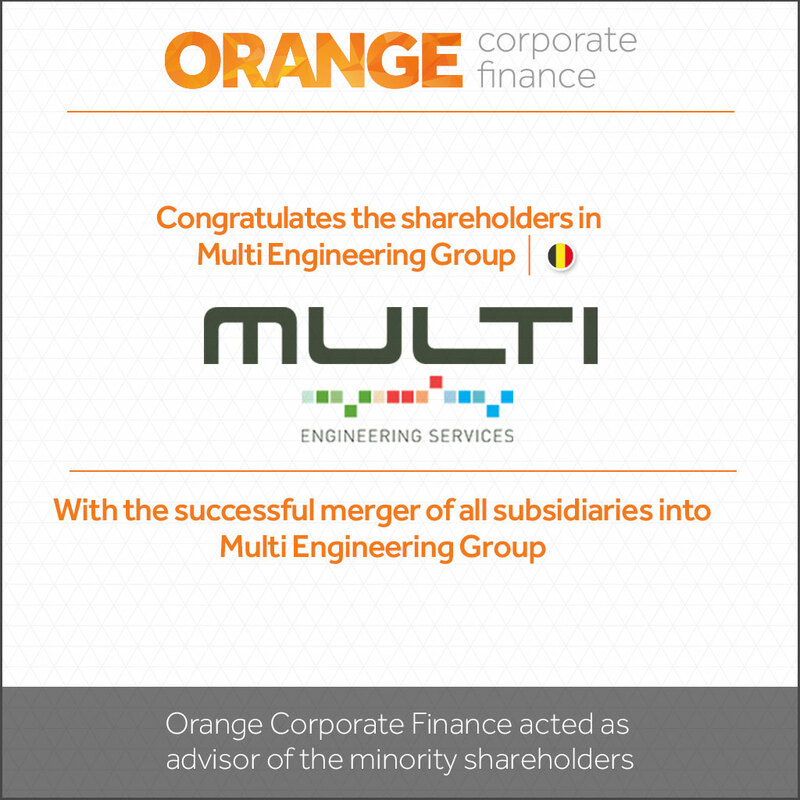 Stefan provided us with support when we sold a controlling interest in Force Company to Multi, a Belgian engineering group. The transaction was extremely well prepared. We talked to several parties before we finally opted for Multi. Stefan and his team performed very well, and we are very happy with what they achieved. With approximately 120 employees spread across 4 plants, the AKOS group is a serious player in the Dutch engineering market. Stefan and his team handled the sale of AKOS Engineering several years ago. 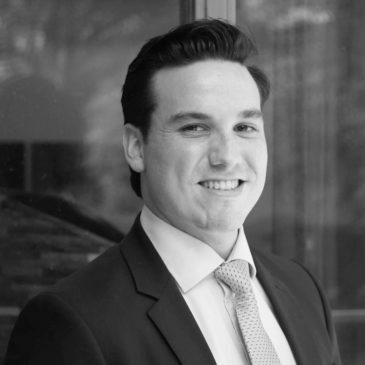 In addition to his experience in the area of transactions, Stefan also contributed a large amount of business expertise and technical knowledge. This combination proved extremely effective. Stefan was able to form a good picture of the business and activities of AKOS and its potential buyers, and so we could discuss matters with him in depth. The selling process went very well. I still talk to Stefan fairly regularly, and he has a thorough knowledge of what is going on in the national and international engineering markets. 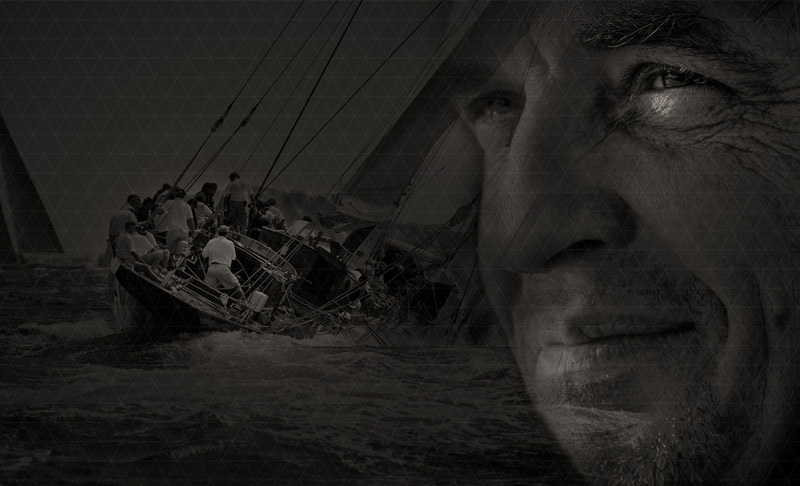 In 2000 my father was the CEO of a metal processing company in Drenthe when he came into contact with Stefan. That company was sold to a strategic buyer from Ukraine. 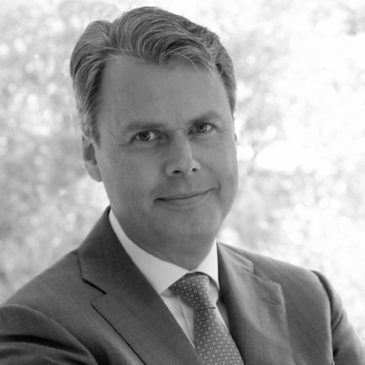 In recent years, after my brother and I acquired KSI, we engaged Stefan on numerous occasions to provide us with support with acquisition and selling processes in the Netherlands and with a number of other strategic matters. We believe that engaging Stefan and his team to support us with these processes provides clear added value. I have known Stefan since 2006, by which time he had already built up a track record within the healthcare sector. In my capacity as a member and, later, the Chair of the Management Board of Beweging 3.0, I made use of his services in a number of processes. More recently, following my appointment as the Chair of the Management Board of St. Jansdal Hospital, I engaged Stefan once again to provide services. Over the past century, Van Voorden has grown to become a leading producer of castings. The company produces high-grade castings, including ship propellers and industrial castings such as pump casings, double-walled pipelines, impellers and wear-resistant parts. Following careful preparations, a structured approach was followed in which prospects in the Netherlands and other countries were identified and contacted. The eventual buyer, Andus Group, already indicated at an early stage of the process that it was extremely interested, but the transaction was complex for a variety of reasons. Stefan Cuppers is determined and very skilled at negotiating. Throughout the process I really appreciated the fact that, in addition to business expertise, Stefan also has a thorough knowledge of technical matters. This means he truly understands what he is selling. I selected Stefan Cuppers after I had explored the market for service providers that could provide support with the sale. He played a key role in ensuring the transaction was successful, and I can look back on the selling process and its results with a great deal of satisfaction. 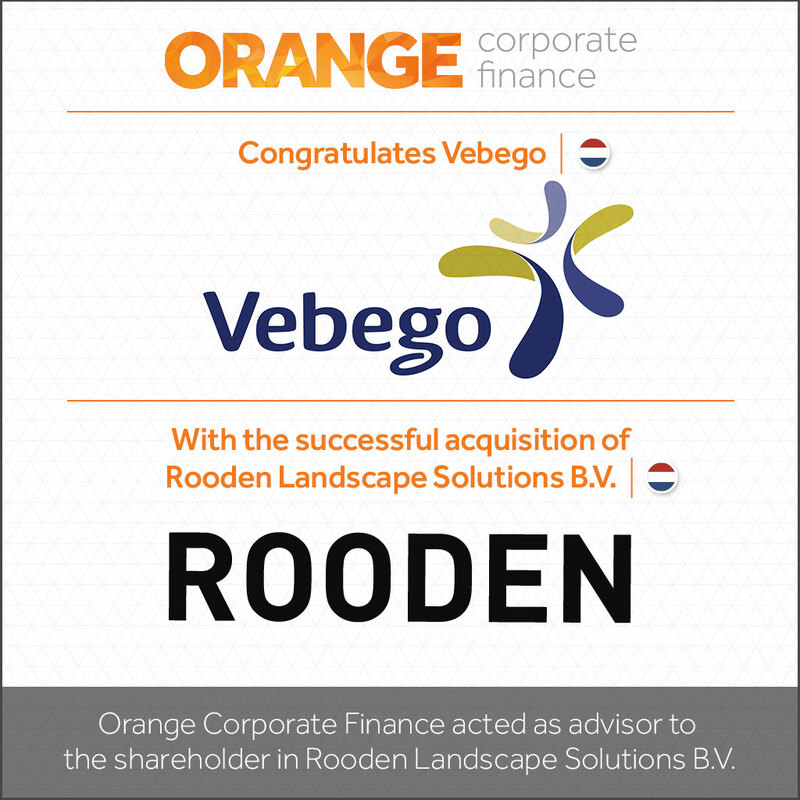 Vebego acquired Rooden Landscape Solutions B.V.
Van Oorschot Heavy Lift B.V. acquires ABC Location Matériels SarL And Van Grunsven Crane Service B.V.